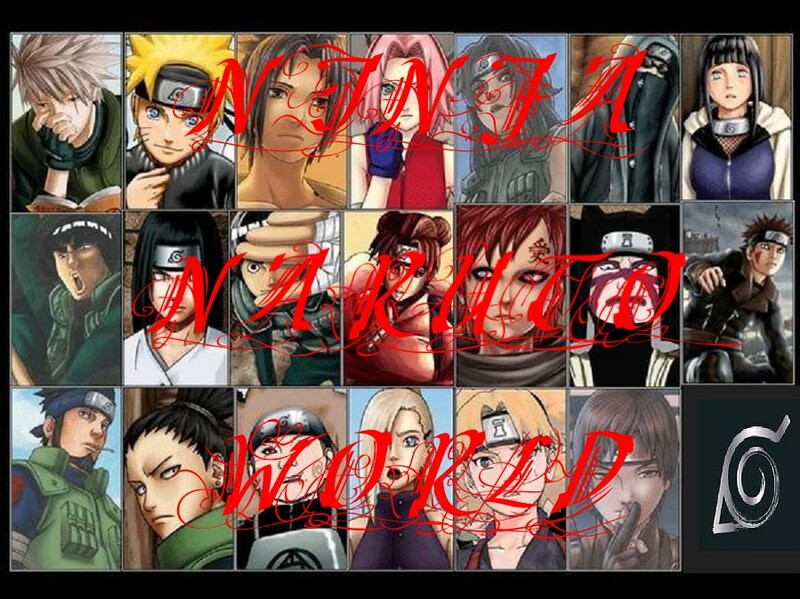 [me]wanna kill pervy sage again??? me: muhahahahahahhahaha no need to ask lets kill the perv!!!! me: I got a sluge hammer and you can get a spicked baseball bat and we find him and beat him into a pile of bloody goo!!! me: MUHAHAHAHAHAHAHAHHAAHAHA BLOOD MUST HAVE HIS BLOOD *clears throut* I mean lets kill him! pervey sage: AHHHHHHHH!!! NOT AGIAN!!!! me: OHH NO YOU DON'T GET BACK HER PERVEY OLD MAN!!!!! GRRRRRRRRRRRR WE WON'T KILL YOU WE ONLY WANT TO HURT YOU!!! pervey sage: NOOOOOOOOOOOOOoooooooooooo YOUR LIEING. YOU GUYS WANT TO KILL ME AGAIN!!! me: awwwwwwwwwww how did you know!!! ohh well sam lets get him!! me: I got him sam!!!!!! pervey sage: AHHHHHHHHHHHHHHHHHH!!!!!!! YOUR KILLING ME!!! pervey sage: AHHHHHHHHHHHH!!!!! YOU GUYS ARE INSANE AND ALSO HOT *drools* VERY HOT SEXEY!!! me: hits him with the sluge hammer in the head! muhahahahahahaha!! pervey sage: *screams like a girl* AHHHHHHHHHHHHH!! me: T_T URG YOU NASTY SOB @#$$&%&#$^^%&##$^$@#%^$^%*&&#$$#$@$@$^$#$^%&*&^$##@#@!#!#@$#&%*&&))&*^%%&TIME*&%^&*&&*(TO DIE#%*$&(&&(^&%%^$%&*!!!!!!!! pervey sage: AHHHHHHHHHHHHH MY EARS THERE BLEEDING!!! me: muhahahahahahahahahahahahaha! die you perv!!! talking evil pancake: muhahahahahahahaha pervey samwitch!!! *bites his head off!!! me: I hug the talking evil pancake and lick the syrup off him and say mmmmmmmmmm sugar!!!! me: I see a huge walffle and I say mmmmmmmmm!!!! me: *rubbing my hands togather evily* *twisted grin* I whisper to you....sam lets kill and eat the wallfle!!! me: looks at the walffle with the intent to kill and eat! me: MUHAHAHAHAHAHAHAHA ITS JUST MORE FOR US TO EAT!!!! me: sam I got it put on the syrup!!!!!!! me: sam let dig in!! me: I use my knife to cut another peice off and scarf it down. mmmmmmmmmmmmmmmmmm yummy!!! me: *munch munch* I love you walffle!! !